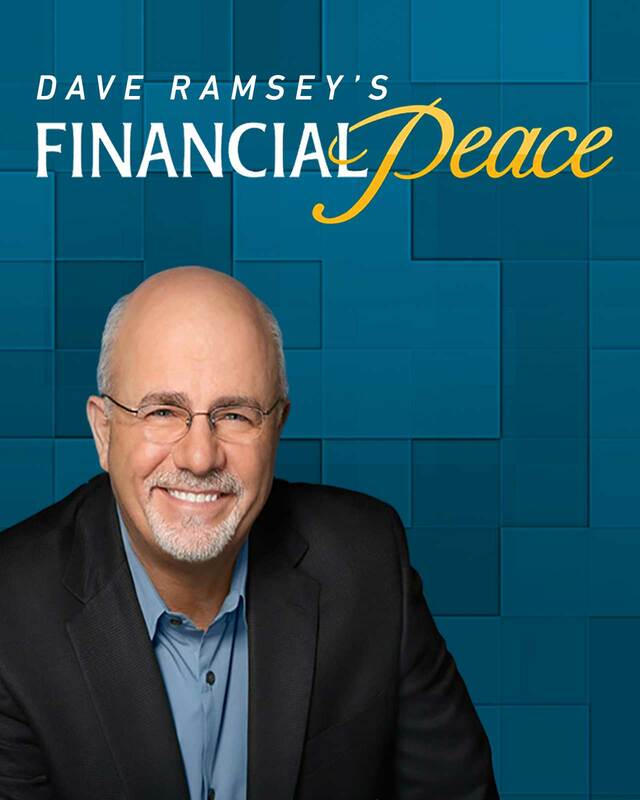 Participation in a Financial Peace group requires Dave Ramsey’s Financial Peace University materials. You can purchase these materials online at DaveRamsey.com. For further assistance or if you would like to sign up for the next Financial Peace session, contact Jesse Hinojosa.